With a shared ownership mortgage you can have a smaller mortgage which means that your initial deposit could be smaller to. The property will need to be a new build bought through a housing association – you buy between 25% to 75% of the property. You take out a mortgage for your share e.g. if the house costs £200,000 and you buy 75% of it, your mortgage will be based on £150,000. A 5% deposit would require you to put down £7,500 with the balance funded by a mortgage lender of £142,500. You will need to prove to a lender you can afford the repayments on the mortgage. You can buy a larger share of the property at a later date based on the value of the property at that time. You will repay your part of the mortgage while also paying rent on the other percentage of the property owned by the housing association. Shared ownership mortgages can be valuable to those home buyers who cannot afford to buy properties outright, such as first time buyers who are trying to get a step onto the housing market. 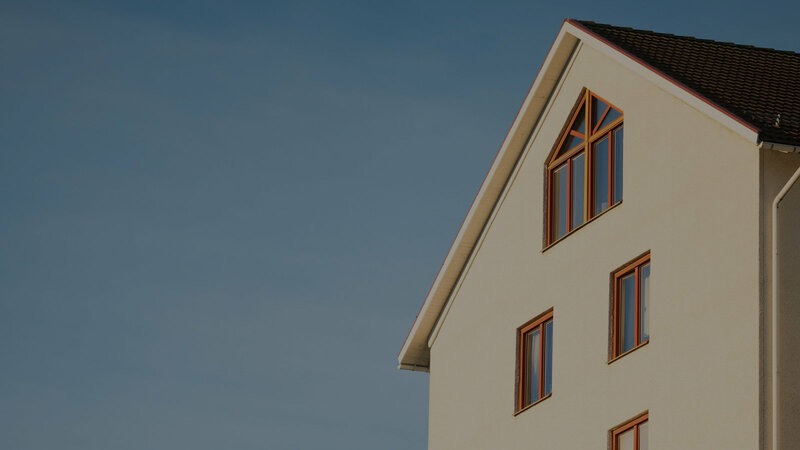 However, just because you are only borrowing a % of the property’s value does not mean that you will not have to pay a deposit, as lenders will still require one. Use the tables above to compare the latest shared ownership mortgage offers.